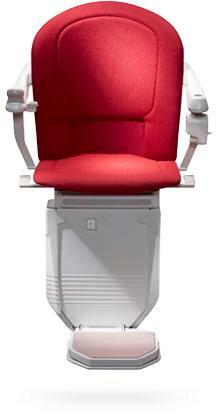 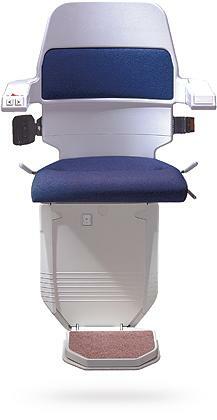 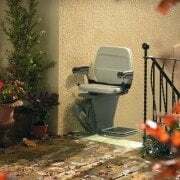 Stannah Stairlift Swivel Seats facilitate safer transitions in and out of the seat. 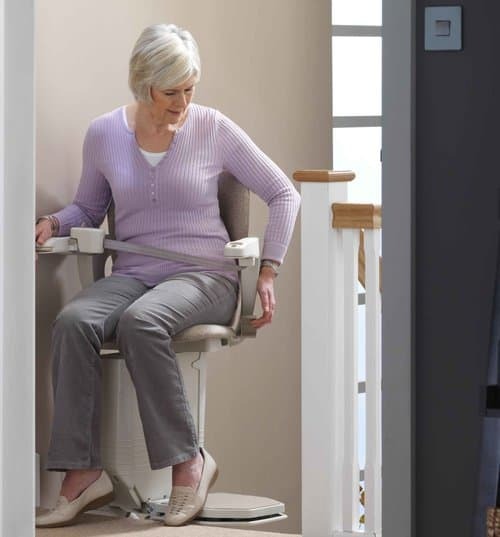 Depending on the abilities of the user, you may add a power swivel seat feature that’ll automatically turn the stairlift seat rather than requiring a user to do it manually. 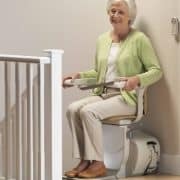 Visit our showroom today to pick from a variety of Stairlifts. 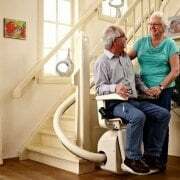 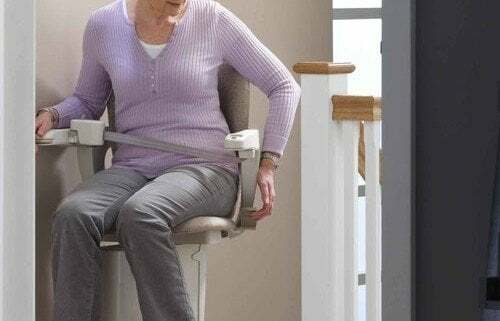 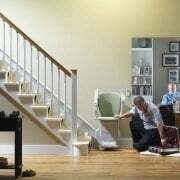 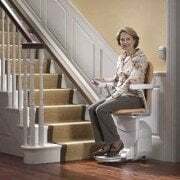 Do You Need a Home Stairlift? 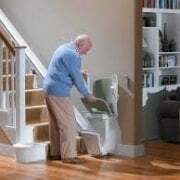 Looking For A Dependable Stairlifts Dealer?